Dr. Jennifer L. Pottinger, D.D.S. The office of Jennifer L. Pottinger takes pride in providing you with a comfortable office experience where our qualified staff is friendly and knowledgeable. Our office is conveniently located in the Overland Park area and we gladly serve all of the surrounding Kansas City areas. We strive to provide the best dental care for the entire family. When you come into our office we want you to feel welcome and at ease. Our goal is to treat each patient like a member of our family. 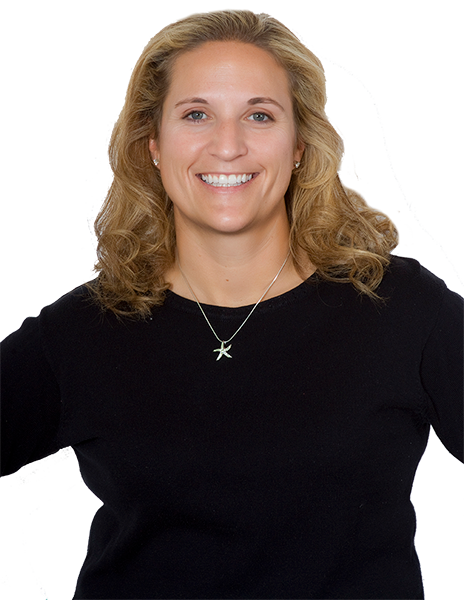 If you are looking for a Dentist in the Kansas City Metropolitan area come see for yourself what Jennifer L. Pottinger D.D.S. can offer! Contact us at 913-897-4300. Thank you so much for the miraculous job you and your staff have done to make my smile so beautiful and healthy. I've told so many individuals how wonderful your facility, staff, and especially you are! Your facility is by far the best. Regards. Dr. Pottinger’s office is by far the best dental office I have ever visited. All of the staff are very knowledgeable and make every effort to ensure my comfort and awareness of my procedures. I highly recommended her and her staff for any dental work you may need and I would fly back to Overland Park if necessary to continue to see her and her staff. Jennifer L. Pottinger, D.D.S. 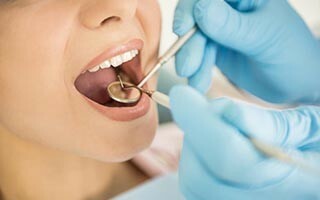 has over 20 years of experience in dentistry and provides a wide range of services for your entire family. Dr Jennifer Pottinger is a skilled family dentistry practitioner, offering care options to help kids and adults with good oral health. 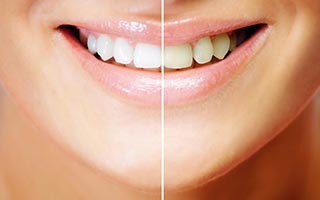 Advanced formulas and special techniques are used to help patients achieve superior results with professional teeth whitening. 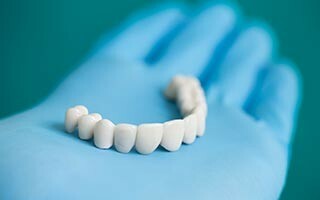 A cost effective option to make small cosmetic improvements to your teeth could be done with veneers or crowns. Cosmetic dentistry uses fine quality porcelain to produce crowns that are almost as hard and as good looking as the natural, healthy teeth. 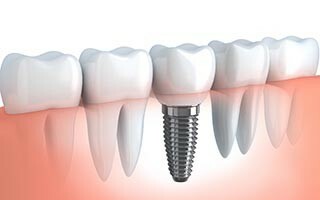 Dr Pottinger can replace missing, cracked or chipped teeth with the natural look and feel of beautiful dental implants. In cases where rampant cavities, periodontal disease, or malnutrition it may be evident to extract all remaining teeth and provide dentures.